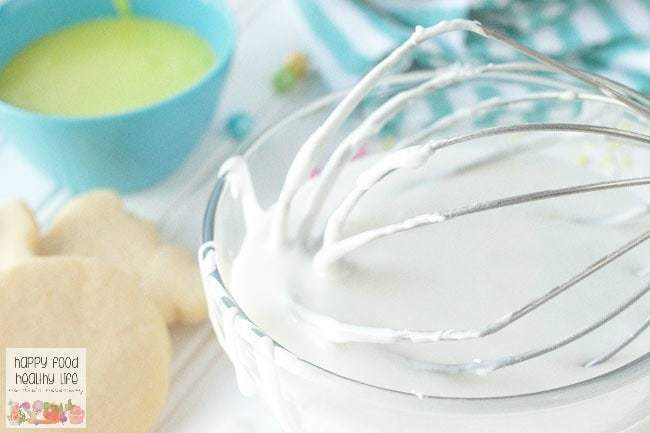 This vegan royal icing without eggs is the perfect icing to decorate your cooking without having to use eggs or even meringue powder! I talked about this a bit in my Sugar Cookie Post last week, but I have serious envy over those who can decorate beautiful sugar cookies. I’m not just talking about covering a cookie with one icing color and adding some sprinkles. I’m talking all the piping. All the intricate details. All the multiple colors. 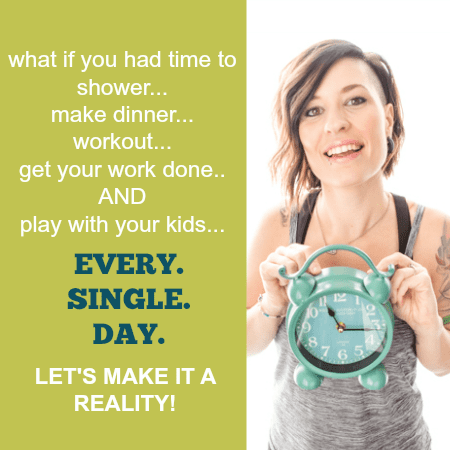 Have you seen those videos on facebook of people creating this works of art? They are mind-boggling! I have such appreciation for those who have this talent. I know it takes time and practice to get it right, and I know a lot of it has to do with the actual icing. Frosting and icing are not my strong points. I stick to muffins and quick breads. Easy things that you kinda can’t mess up. But when it comes to these beautifully decorated cookies, you’ve got to use a royal icing. One that will set when it dries so you can layer on the colors for added detail. The biggest drawback for that is the ingredients list for royal icing. 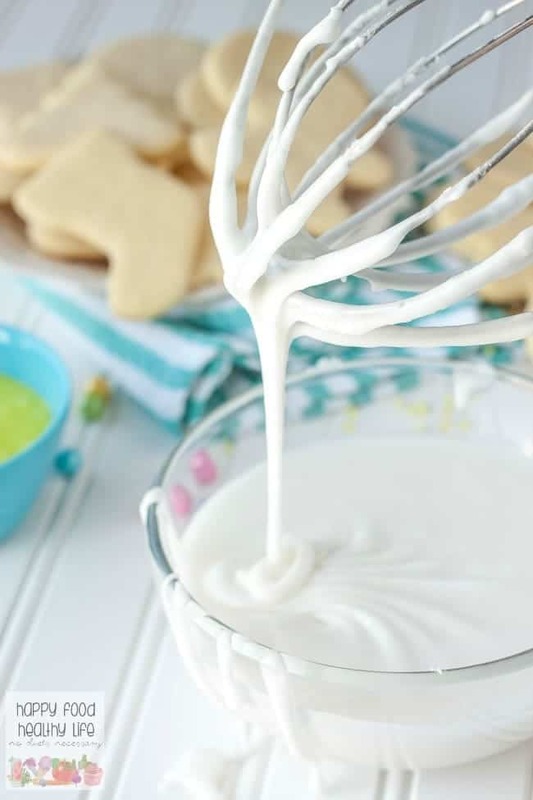 You can choose to make royal icing using raw egg whites. First of all, there’s the risk you run of making your entire family and neighborhood sick using raw eggs in the icing. Secondly, just from a personal standpoint, I’m trying to limit the amount of animal products I’m using, so it seems silly to use them just to make an icing. Or you can use meringue powder for royal icing. Again – nothing wrong with using meringue powder, but that stuff it NOT cheap and you go through it quite quickly if you’re making royal icing often. 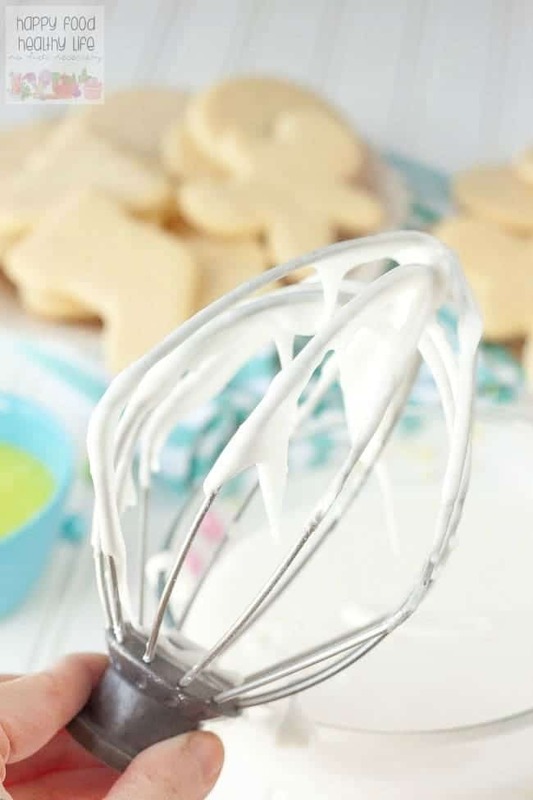 I had to find a way to make royal icing without egg whites or meringue powder – not a simple task, I thought. So I had pretty much given up on trying to become a cookie-decorating-master. That is, until I started playing with Xanthan Gum and Arrowroot Powder. I know, totally weird things that you’ve probably never heard of before, and you pretty much have to get them at the health-food store (although my local Kroger store does sell them both). BUT I promise you that it’ll be worth it. Initially when you look at the cost of either one of these thickening agents, you’ll get that sticker shock. But I ask you to look at the ingredients list I have listed for the icing. Half a teaspoon is all you need in order to make over 2 cups of icing! It’s going to last you quite awhile! If you’re decorating cookies often, the investment is totally worth it. Plus they have long shelf lives. I am so thrilled to say that I have finally been able to make a royal icing that comes out the right consistency for both piping and flooding. I still have practicing to do, but I’m so giddy with the fact that I now can do it with a vegan royal icing without egg whites that comes together in minutes. This is definitely the recipe for you! I love that once the icing has dried, I can stack the cookies for gifting without your beautiful cookie decorations getting messed up. The icing isn’t too hard that it’ll break your teeth, but it has that nice shiny finish that a traditional royal icing has. Egg-Free. Meringue Powder Free. Royal Icing. TOTALLY WINNING MY COOKIES! So this is your secret! I was incredibly impressed by how pretty your sugar cookies were. I need to remember this! Thanks so much for this post. I checked it out on the Everything Food Blog and pinned it to my Baking Board. I think that looks like something I will try. I’m not vegan (I am vegetarian), but the meringue powder kinda freaks me out! Thank you! I’m so glad you’re going to try it out Gigi. I know what you mean about the meringue powder. It’s just one of those weird unnatural ingredients that I’m totally not into. This Royal Icing is the best solution! Enjoy! This makes me happy. Going to try it out today or tomorrow! My daughters friend is allergic to eggs and I always feel bad because he can’t eat cake or cookies at birthday party’s!! This will be great for me to make for him! Oh goodie! You’re going to love it, as is your daughter’s friend. So thoughtful of you to make accommodations for him. Well I have never done this or made the icing for cookies befor. So this will be the first time. I have blabbed my mouth off so now I have to make this project to its end..and being I will be sending so me to a different state, no egg whites will be great.so thank u for working out the bugs for me.. I am so happy you happened across this recipe then! Let me know what you think. 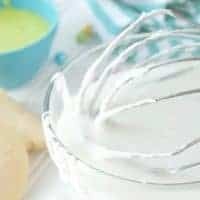 I know I was sick of using a ton of meringue powder, and I didn’t want to use eggs either, so I knew I had to come up with a solution for both myself and awesome readers like you! Enjoy! wow! does it harden like usual royal icing? it sure does!! this stuff is magical. let me know how you like it! Is there any chance at all that I can use tapioca starch instead of the arrowroot powder? I’m not vegan but my cousin is, and I’m making grain free sugar free vegan cookies for a family cookout in a few days, and silly me I didn’t realize meringue powder would be a no-no! I’ll just have to return it and see if I can go back to the store today to get arrowroot powder. I went ahead and bought the arrowroot powder to make the recipe. Since I used Swerve confectioners style sugar substitute, I think it behaves differently than confectioners sugar, so I needed double the liquid to make it piping consistency. I also added lemon juice instead of most of the water, to match the lemony cookies. Oh and my cookies, iced with your icing, were a hit today!